According to a report by Sensor Tower, TikTok had its best first quarter so far. In comparison to Q1 2018, TikTok made a year-over-year increase of 70%. 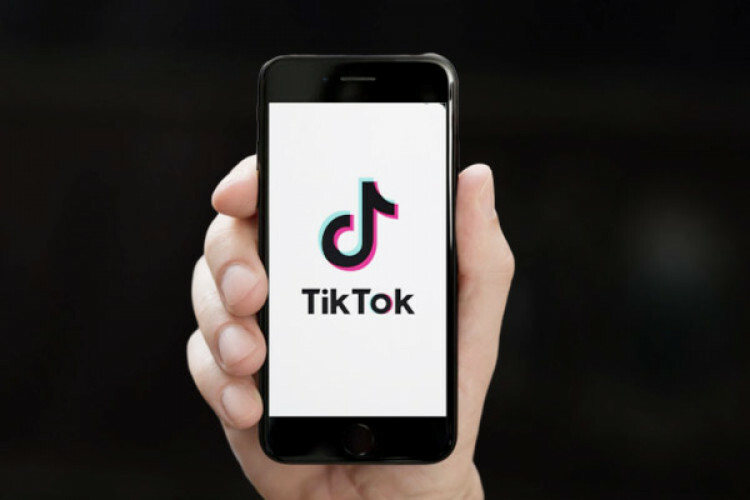 Sensor Tower estimates around 88.6 million new users on TikTok are from India. TikTok was downloaded 8.2 times more the past three months than in Q1 2018. Android was the dominant platform for TikTok with 99% of TikTok downloads coming from Google Play Store.